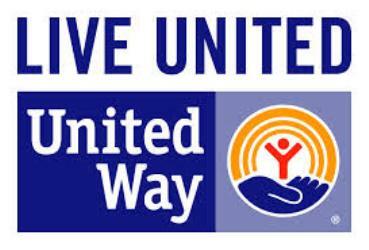 United Way envisions a world where all individuals and families achieve their human potential through education, income stability and healthy lives. Our mission: To improve lives by mobilizing the caring power of communities around the world to advance the common good. Auction end date extended to November 22nd by popular demand! Winning bidders will receive an email at the conclsuion of the auction. There will be a link in the email for payment. Winning bidders will be solely responsible for all taxes, title, registration, licensing, insurance, travel expenses (except where noted), meals and beverages (except where noted), and other costs that may be associated with the auction item. Auction participants must be at least the age of majority in his or her jurisdiction of legal residence. A Valid ID will be required to claim your winning auction item(s). Valid identification includes a driver's license or passport. Auction bidders must be a resident of the United State of America.